I'm little confused about what information is in Baseboard datasheet for Sopine. 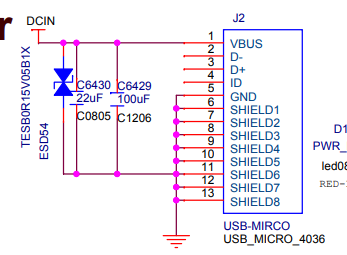 For example, there is shown that on baseboard is Micro USB connector as power supply, but real on baseboard is barrel jack connector. Or in datasheet eMMC page, there is no connector for eMMC, only some connections. Is there datasheet of board which is on production? The power supply connector (on page 5) is a DC jack. This schematic has been published at PINE64 wiki site. Please advise where your schematic comes from?